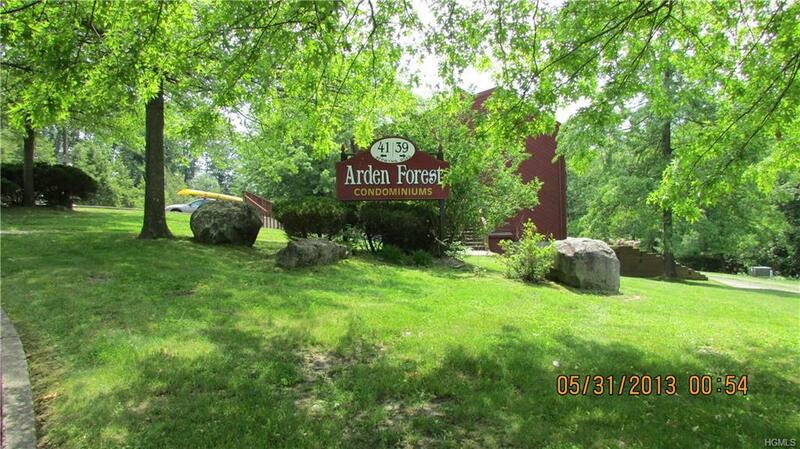 Why rent when you can this affordable 2 Bedroom condo in the quaint Arden Forest Complex located in the Town of Monroe! 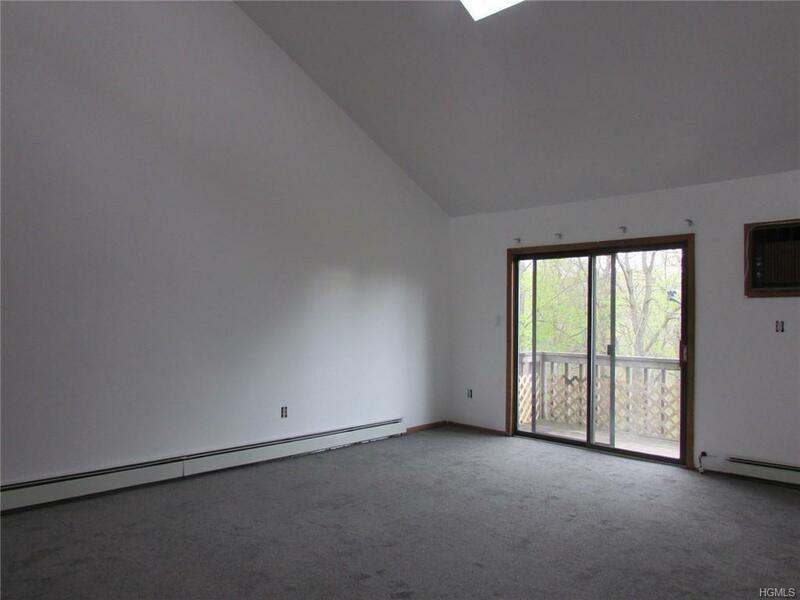 Perfect commuter location - Close to all major highways, shopping hub Woodbury Commons just 3 miles away and located in the Monroe Woodbury School District. 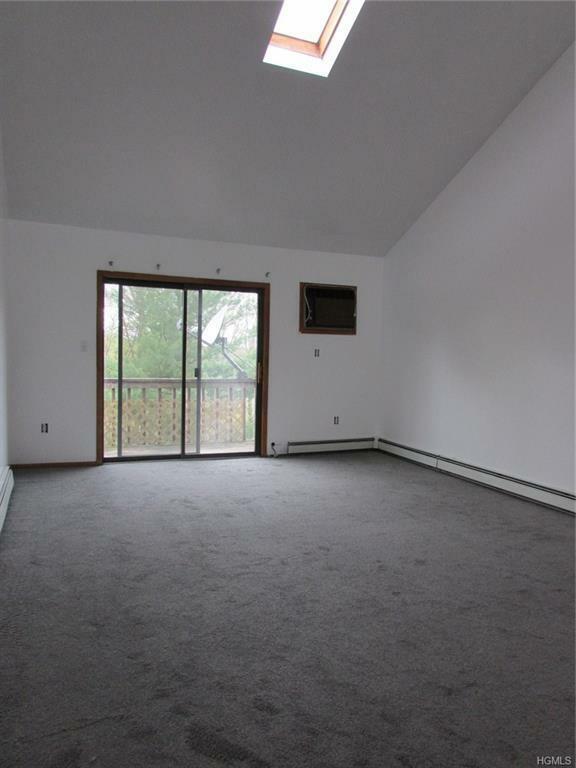 This 2nd floor condo offers open Kitchen and Living Room with cathedral ceiling and skylight with sliders to private deck overlooking a beautiful wooded area. 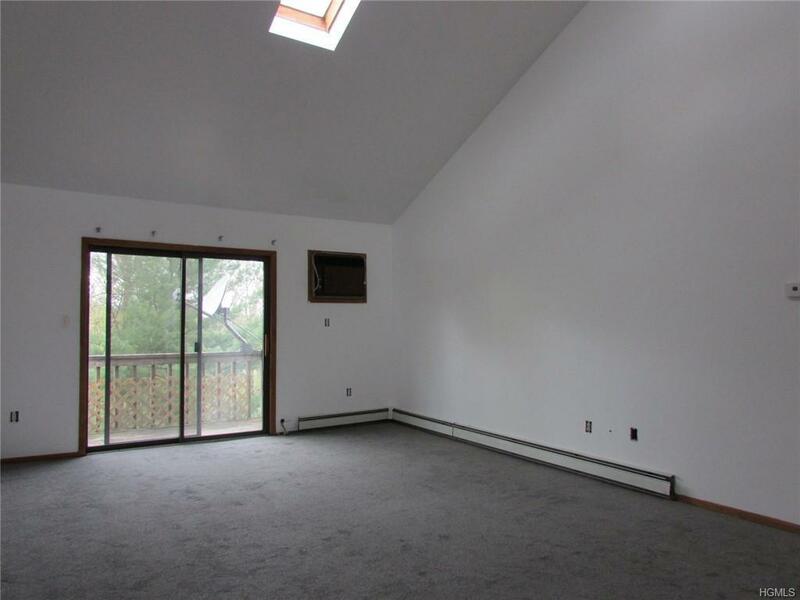 The fully applianced Kitchen offers newer refrigerator and dishwasher, bamboo flooring, updated full ceramic bath. Laundry Room/ Utility Room with full size washer and dryer. All municipal services and reasonable taxes too! Listing courtesy of Gina M De Cerbo of Re/Max Benchmark Realty Group.